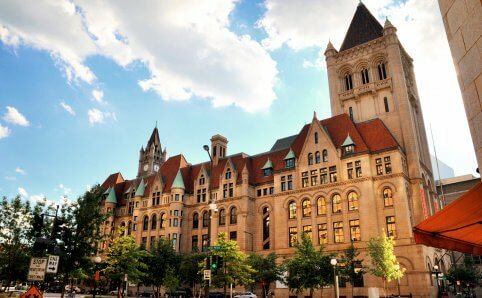 Minneapolis and Saint Paul are full of history! 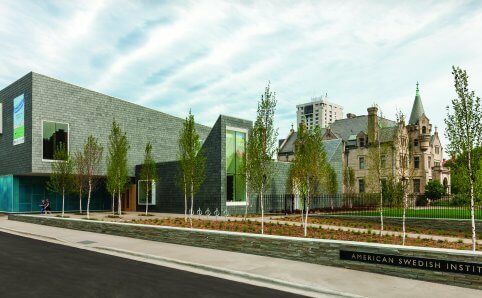 From the American Swedish Institute celebrating the Swedish culture to Historic Fort Snelling showcasing life of a soldier in the Civil War to the Science Museum of Minnesota bringing visitors back millions of years to when dinosaurs roamed the Earth. 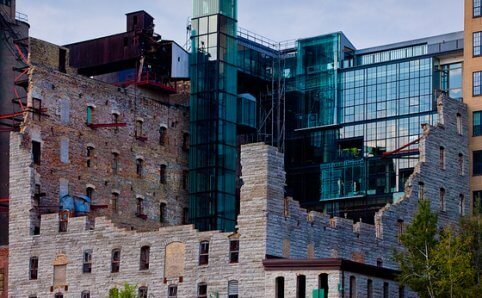 Prepare to learn some seriously cool stuff at the numerous historical sites and museums throughout the Twin Cities! 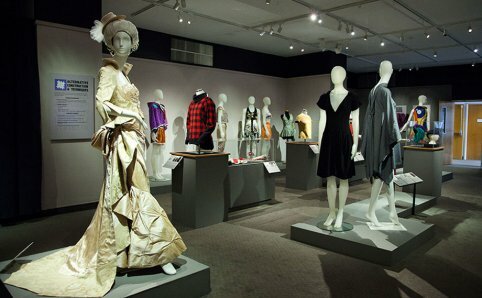 Goldstein Museum of Design, part of the University of Minnesota’s College of Design, advances the understanding and appreciation of design through exhibitions, research, preservation, and education. 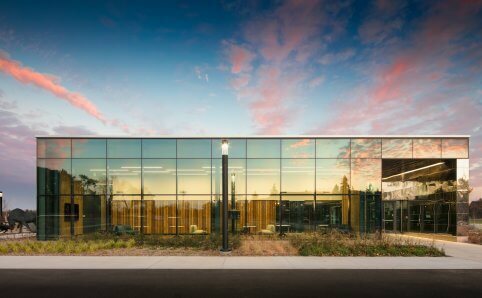 The museum presents exhibitions in two locations: the McNeal gallery, open to visitors six days a week, and the Rapson Hall galleries, open seven days a week. 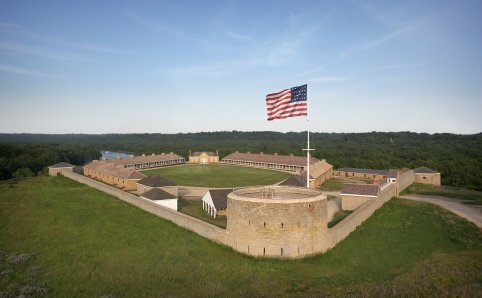 Historic Fort Snelling is recognized as a national historic landmark dating back to the 1820s. 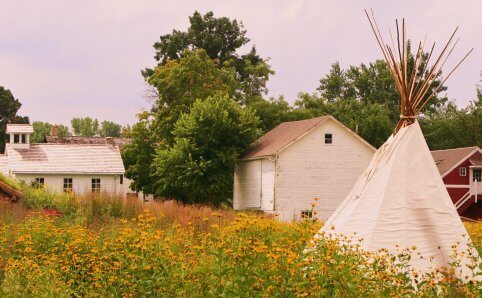 It is a great place to learn about military history from before the Civil War through World War II, fur trade history, slavery in Minnesota, the US-Dakota War of 1862, and much more. 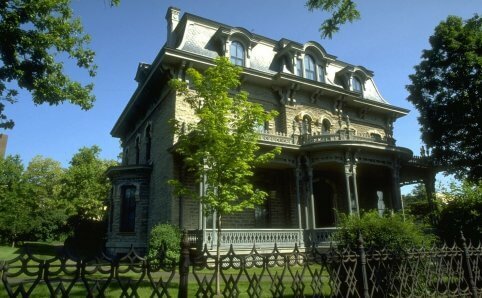 James J. Hill House is recognized as a national historic landmark. 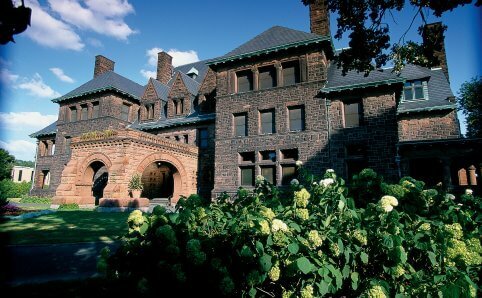 Guided tours of the James J. Hill House are offered Wednesday – Sunday. The tour brings visitors through four floors of the house and includes a 10-minute video on James J. Hill. 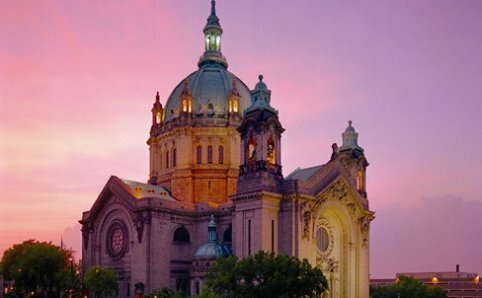 Throughout the year enjoy signature events such as concerts, theatrical events and theme tours.